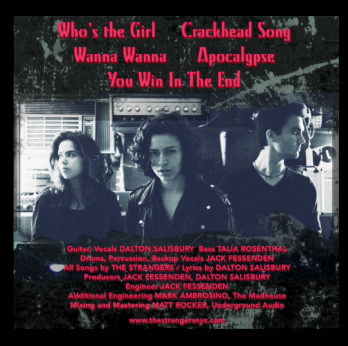 New York City teenage punk trio THE STRANGERS is Dalton Salisbury on guitar and vocals, Jack Fessenden on drums and Talia Rosenthal on Bass, serving up original tunes since 2013. 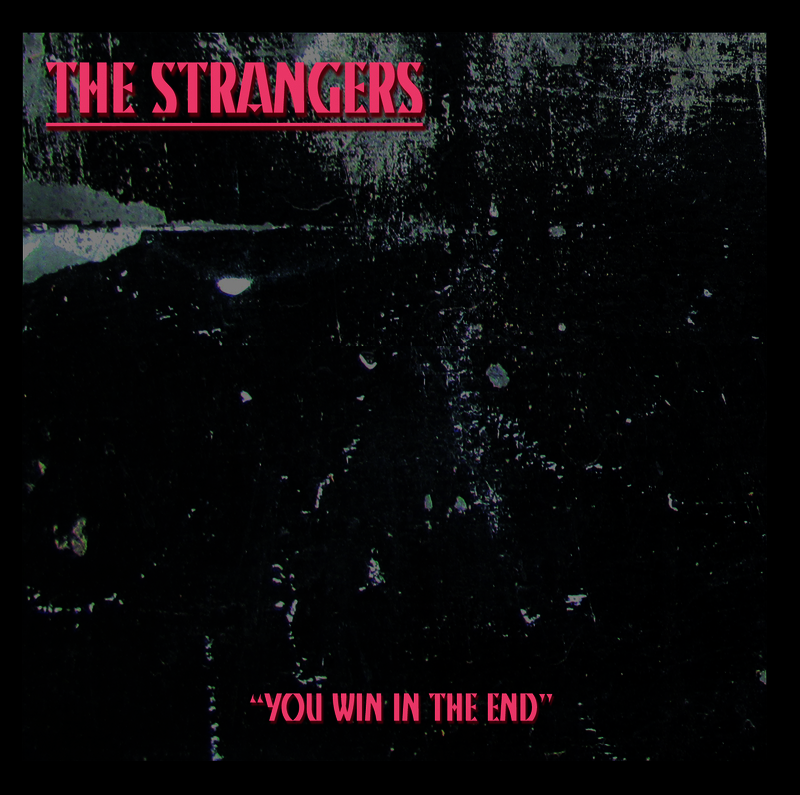 All songs by THE STRANGERS, lyrics by Dalton Salisbury. 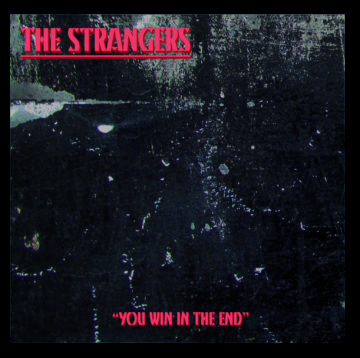 Check out The Strangers’ past projects below!